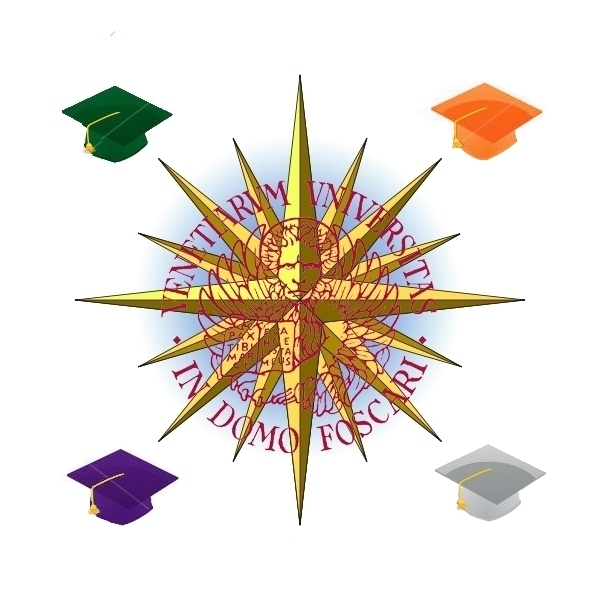 Ca' Foscari: Orienta&Insegna wants to share and preserve experiments, attempts, new and challeging ideas about teaching "traditional" disciplines and the dissemination of information about education among students and researchers of the University. A series of video lessons, made between 2011 and 2012, which last 10 minutes each. They are made by the Orientation and Tutoring office and provide a sample of the lecture contents in some courses tought at Ca' Foscari, in order to help students who are approaching university system for the first time.